SMRP is the voice of the maintenance, reliability, and physical asset management profession at the congressional and federal regulatory level. As a result, SMRP engages in regular outreach and relationship building with key policymakers on Capitol Hill and in the regulatory agencies to discuss our public policy priorities. Nearly every industry sector requires the services of maintenance, reliability, and physical asset management personnel, including energy, oil and gas, pharmaceuticals, automotive, government and military, petrochemical, education, and commercial. SMRP and our members are subject matter experts willing to testify at congressional and regulatory hearings. When needed, we submit comments in response to proposed regulations, standards, and guidelines. 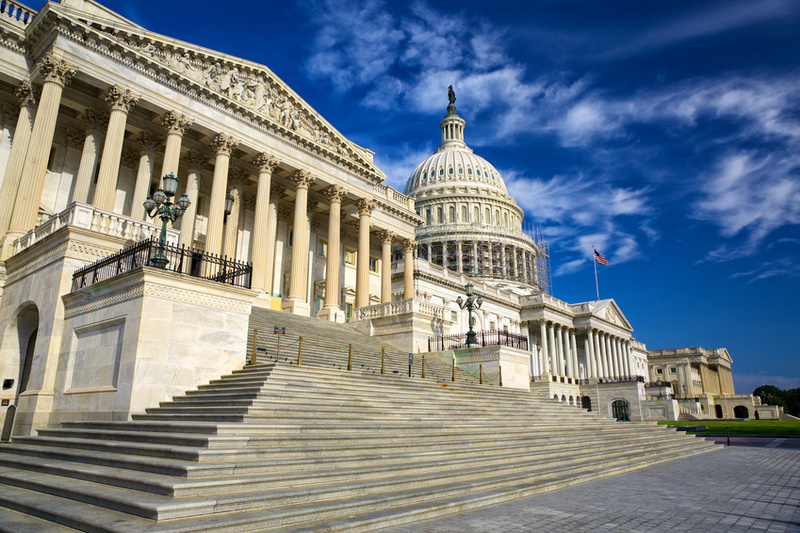 SMRP works with congressional offices and congressional committees to draft and advance legislation. SMRP is proud to partner with the U.S. Occupational Safety and Health Administration (OSHA) on Safe + Sound Week, August 13-19. This week is a nationwide effort to raise awareness and understanding of the value of safety and health programs that include management leadership, worker participation and a systematic approach to finding and fixing hazards in workplaces. Click here to find out more. SMRP members involved in all aspects of the Smart Grid work to identify the program's impact on the reliability of the infrastructure, generation, and commercial/industrial end user. SMRP promotes strategies for the development of a skilled workforce and supports legislation that advances a well-rounded maintenance, reliability and physical asset management network.